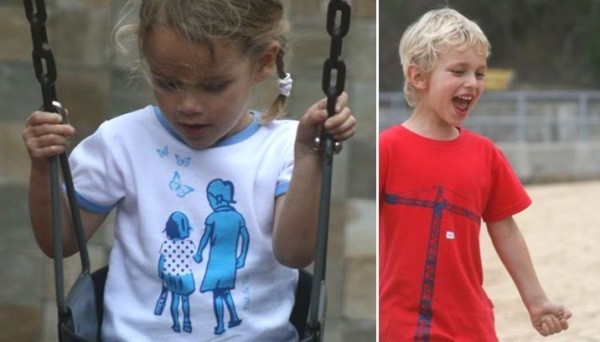 With gorgeous designs including retro children, silhouetted cranes and assorted animals, every kid in your home will be beautifully presented in these groovy tees and rompers. Tut and To has just emerged from Hong Kong so you may also like to grab a Hong Kong slogan tee as a reminder of where it came from. My favourite are the retro girls and I can’t decided which colour is the cutest. I love to see little girls in blue but red is my favourite colour. For the boys, pick up a silhouetted crane tee or the unisex animal tees and rompers to make a cute gift. Prices start at about $22 for a romper and go up to $26 for a tee, which includes shipping. Get over to Tut and To for lovely tees at awesome prices in sizes zero to eight.